Stunning New Construction Just Listed! 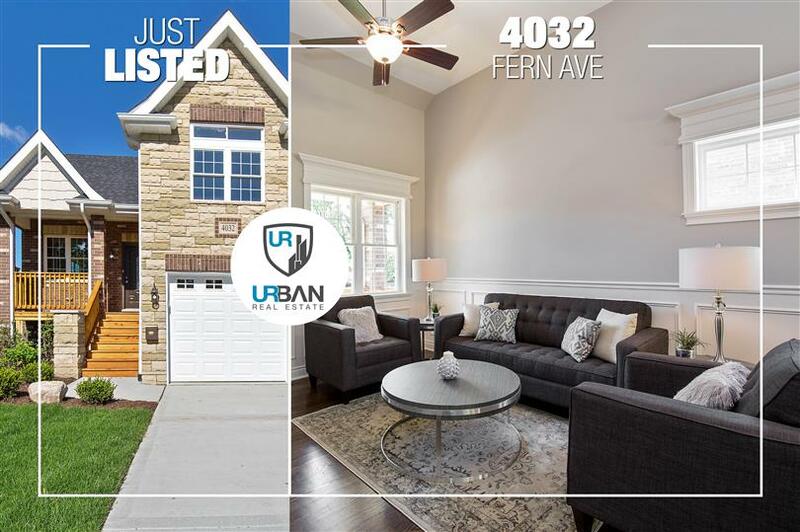 STUNNING NEW CONSTRUCTION boasts 3 levels of nearly 2,500 square feet with unprecedented finishes and quality construction from a caring well-respected local builder. Showcasing a sprawling open floor plan, continuous rich jacobean hardwood flooring, 13-foot cathedral ceilings and extensive wainscoting. Gourmet eat-in kitchen with custom cabinetry, granite counters, sparkling subway tile backsplash, peninsula breakfast bar with pendant lighting and stainless appliances. Robust all-brick and stone exterior on an overwhelming lot with a tall 2.5-car attached garage, covered porch, wide-ranging deck, broad private fenced-yard and professional landscape. Phenomenal master en suite with walk-in closet and amazing art deco bath with a dual sink high vanity coupled with an abundance of counter space and storage. Deep and comfortably designed accomplished lower level family room, roomy guest suite, full bath and dedicated laundry. Close to Metra-Brookfield, I-55 and Chicago Zoological Park.